This is our day to advocate for counties at the 2018 General Assembly Session. Join us for VACo County Government Day on Thursday, February 8! Registration opens at 11 a.m. and the event kicks off with lunch at noon. 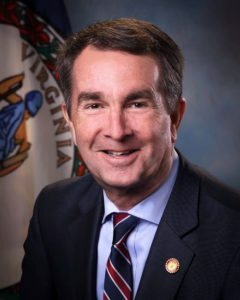 Governor Ralph Northam will speak on issues that affect counties. VACo staff will provide legislative reports before inviting all present to meet with their General Assembly representatives that afternoon. For information on how to reach your representatives, see the Virginia House of Delegates and the Senate of Virginia member listings websites. Find information about VACo’s positions in the 2018 Legislative Program. We will distribute our VACo County Government Day Bulletin at the event. 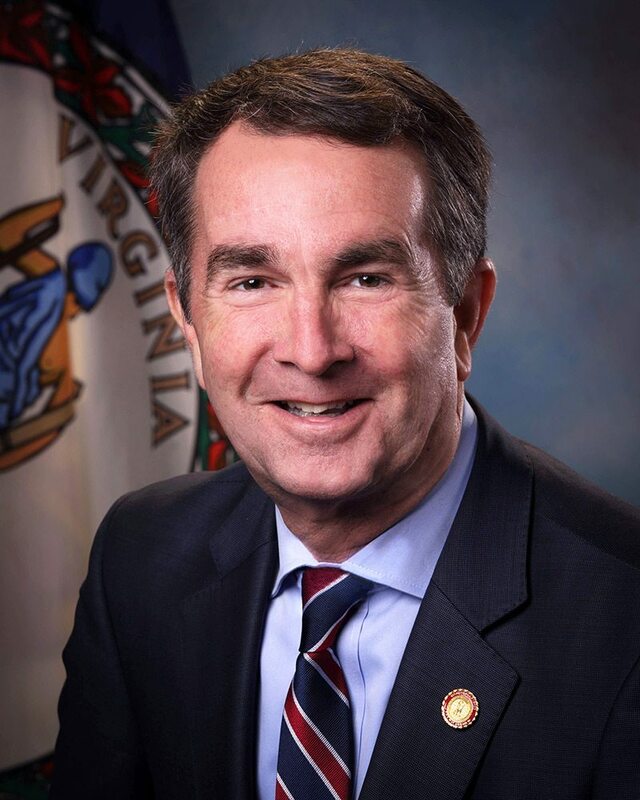 We encourage all counties to participate in the legislative process – listen to Governor Northam share his vision for how we can work together to advance policies beneficial to Virginia localities. Also hear the VACo Team talk about the issues and then go speak with your representatives about your County’s concerns. The VACo County Government Day event should conclude around 1-1:30 p.m.
Online registration is closed. Late registration will be taken at the VACo registration table, which opens at 11 a.m.